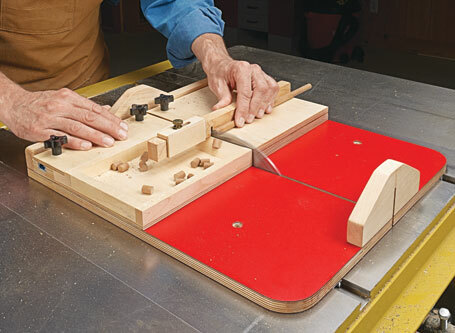 Dovetail keys are a great way to strengthen a miter joint. 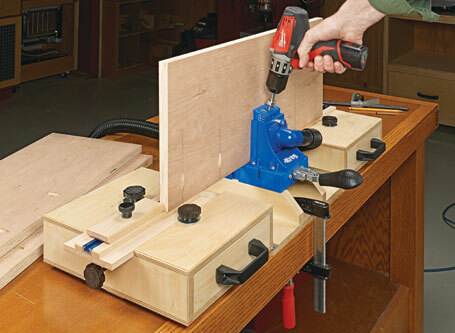 This jig takes the hassle out of cutting the slots for the keys. Mitered corners on a box give a nice, clean look. 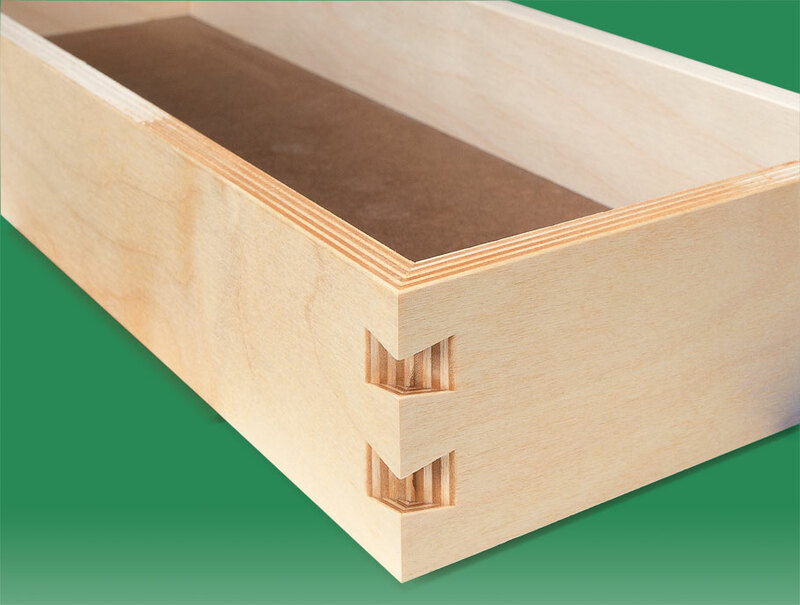 But a glued up mitered joint isn’t all that strong. 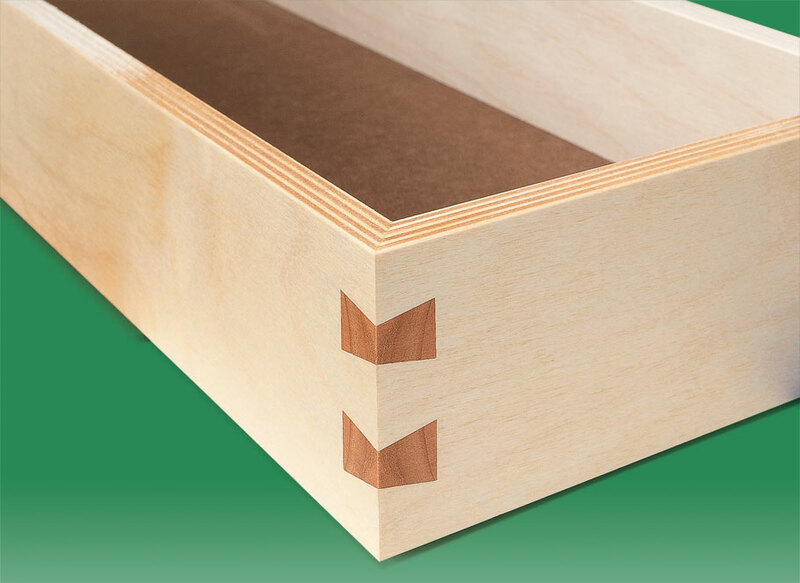 A great way to provide extra strength is to add dovetail-shaped hardwood keys across the corners. 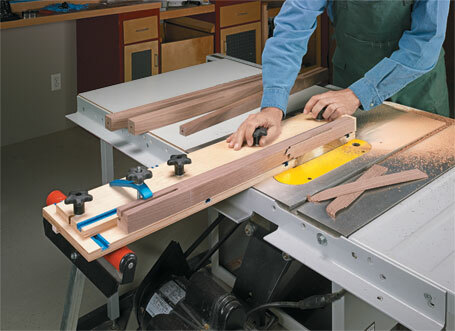 The challenge comes in accurately positioning and cutting the slots for the keys. 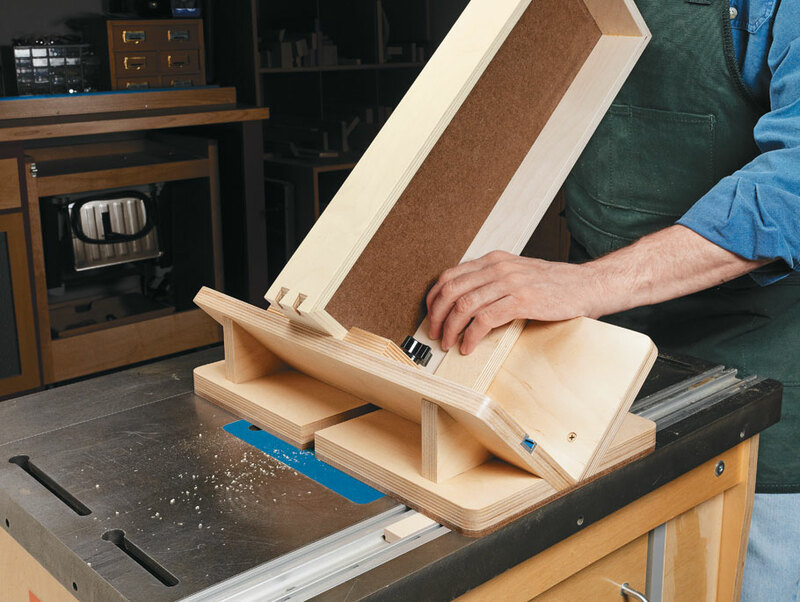 This jig securely holds the project at the correct angle while you make the cuts with a dovetail bit on the router table. 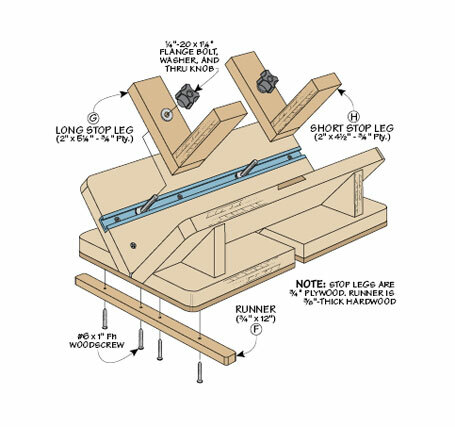 In a few hours, you can build an adjustable jig for making a wide range of angled cuts on your table saw.